19I hope in the Lord Jesus to send Timothy to you soon, that I also may be cheered when I receive news about you. 20I have no one else like him, who will show genuine concern for your welfare. 21For everyone looks out for their own interests, not those of Jesus Christ. 22But you know that Timothy has proved himself, because as a son with his father he has served with me in the work of the gospel. 23I hope, therefore, to send him as soon as I see how things go with me. 24And I am confident in the Lord that I myself will come soon. I’m not a big fan of rice porridge, but I savored every bite of it that day. Knowing I had fallen ill, my boss had paid me a surprise visit at home to hand-deliver a bowl of his home-cooked porridge. To be sure, the porridge was very tasty (thanks to the generous portions of scallop in it), but what stood out that day was not the taste of the food—it was my boss’ exceptional care and concern for his staff. It was not the first time he had personally cooked and hand-delivered porridge to a sick staff. On numerous other occasions, my boss would go the extra mile (literally) to drive my colleagues and me home even though we lived in the opposite direction from him. He would also take time and effort to craft long and thoughtful messages to show his appreciation or concern about the work we were doing, and frequently ask about our families’ well-being. I would never forget the time he attended my grandfather’s wake and ended up staying and chatting with my cousins and me till the wee hours of the morning as we recounted stories of my grandfather in his younger days and how he received Christ. It is not common to have a boss—even a Christian one—who genuinely cares for his staff and goes above the call of duty to serve them, even back in the Apostle Paul’s time. Then, the Roman church (as Paul was writing from Rome) was filled with self-centered leaders and individuals who had no concern about the interests of Christ and the Philippi church (Philippians 1:14-18; 2:21). By contrast, there was a leader who had a deep and genuine concern for the Philippians and the cause of Christ (vv. 20-21)—his name was Timothy. 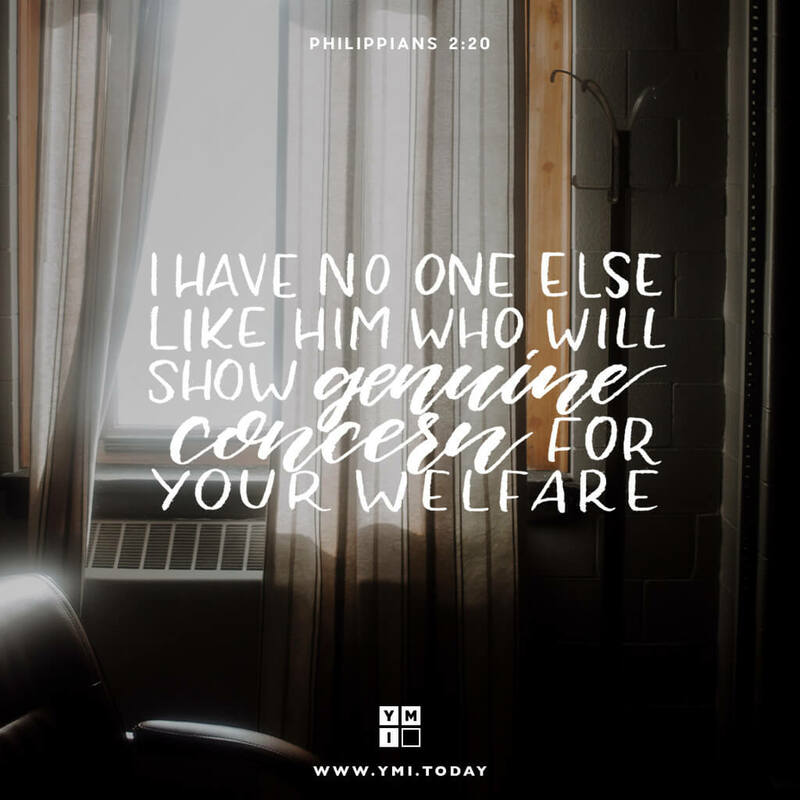 His concern for the Philippians’ welfare was likely manifested in the form of keen interest and practical care—the kind that Paul himself would demonstrate if he had been the one visiting them. Unlike many, Timothy exemplified the Christ-like humility and selflessness that Paul had called the Philippians to in the earlier part of the chapter (vv. 1-8). Besides his caring spirit, Timothy was known for his excellence of character, which was shown through his faithful service in helping Paul establish churches at Philippi, Thessalonica, and Berea (Acts 16:1-14), serving as his messenger to Macedonia, Corinth, and Ephesus, and also in strengthening the faith of believers (1 Thessalonians 3:1-2). As he served under Paul’s leadership, Timothy’s friendship with the former grew over the years, and was shaped through trying times. In fact, Paul even refers to Timothy as “my son” on a number of occasions (1 Timothy 1:18; 2 Timothy 2:1; Philippians 2:22). Timothy had clearly proved his mettle and Paul was confident that he would do a good job taking care of the needs of the Philippians and updating him with good news about their well-being, while he was still in prison and unable to be with them. Like Timothy, Paul, and my boss, we as believers, are called to be different from the rest of the world—people who serve selflessly and care genuinely about the welfare of those around us. This can be difficult to live out in a culture which promotes “self-love” and “self-fulfillment”, especially when we’re emotionally and physically drained; I speak from personal experience. But knowing how much Christ has loved and served us, even to the point of giving up his life for us, will we be willing to go against the grain of our culture and keep trying (no matter how many times we might fail) to put others before ourselves? When are you tempted to focus on your own needs instead of the needs of others? 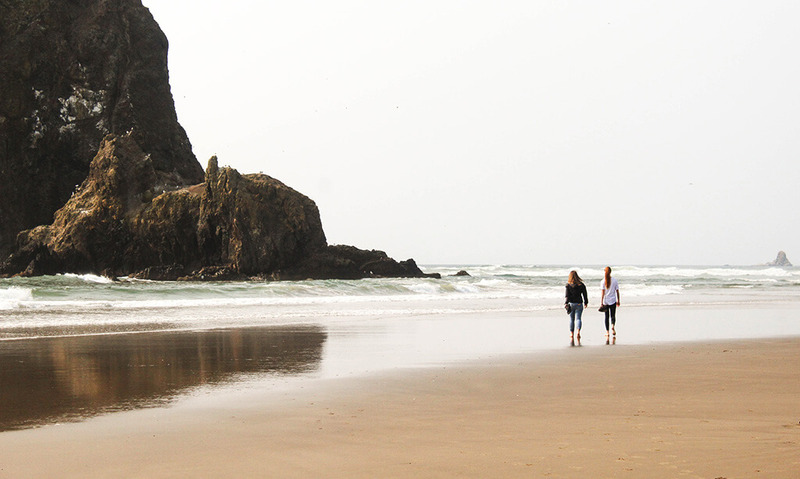 Can you think of a servant leader who is as “others-focused” as Timothy is? How can his or her example inspire you to do the same? What is one practical way you can show genuine concern for a fellow brother or sister in Christ? Joanna can never get enough of potatoes, bargains, and stories which inspire hope and happiness. Still, nothing thrills her more than hearing about the life-transforming power of God’s word in a person’s life. A lesson for anyone in authority to exhibit humility to serve another who’s lower in station of life. Such Christ-like selflessness is exemplary of a true leader who cares for others. A great lesson, teaching more how to others more than ourselves, it’s has been an extra benefit for me, thanks a lot for the add,may Lord fully blesse you and grant you more knowledge for new features Joanna!